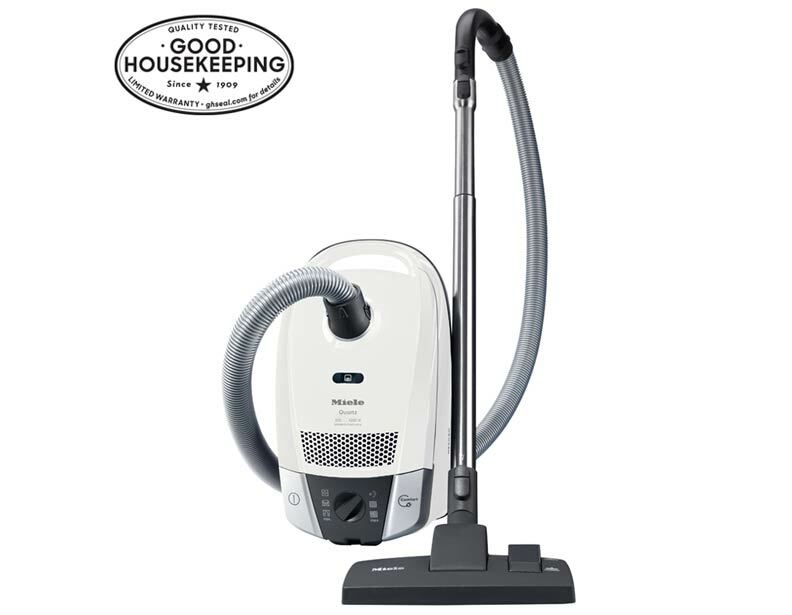 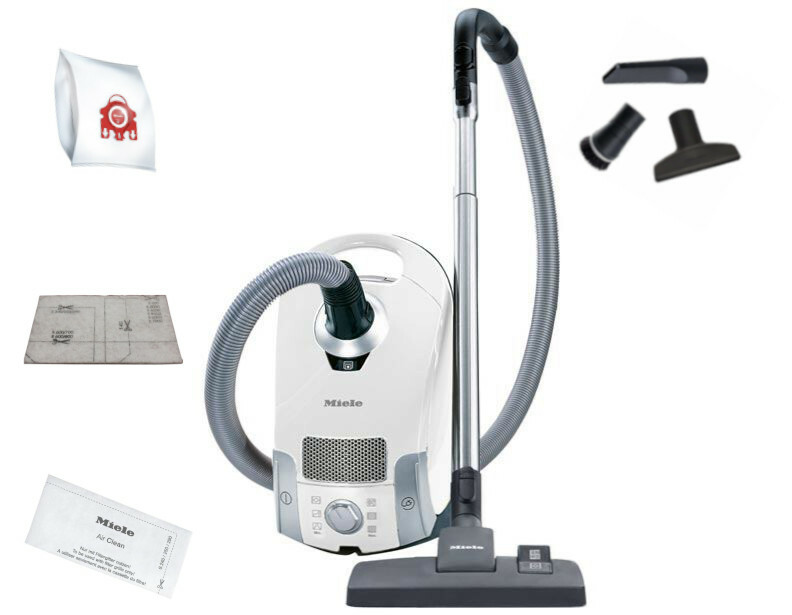 What better way to celebrate the end of the holiday season than with a new Miele vacuum cleaner! 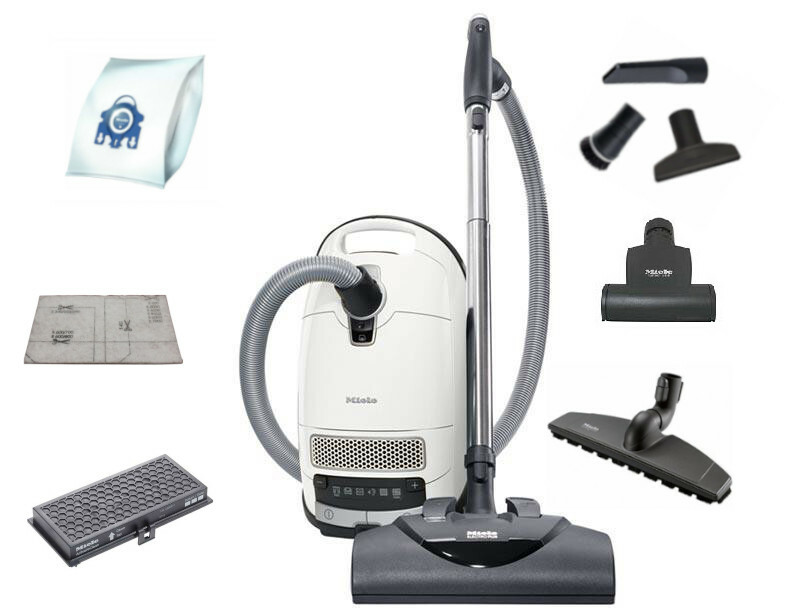 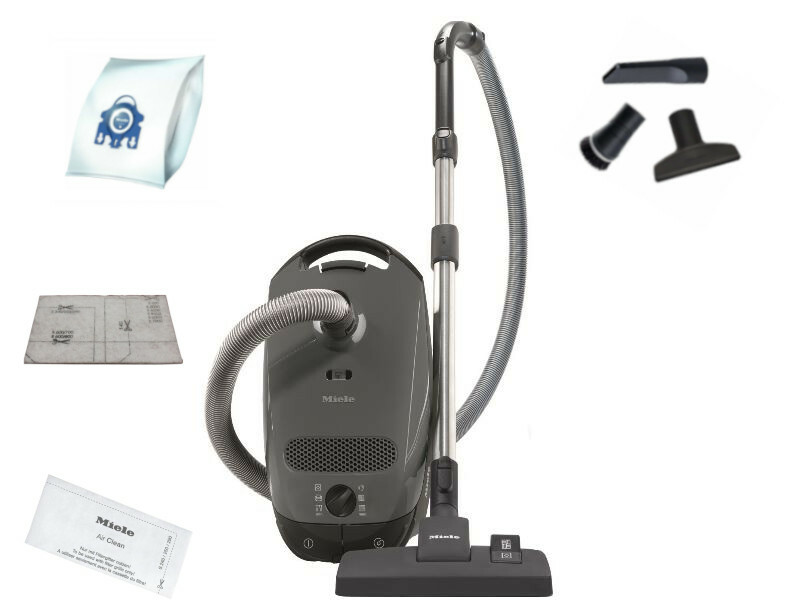 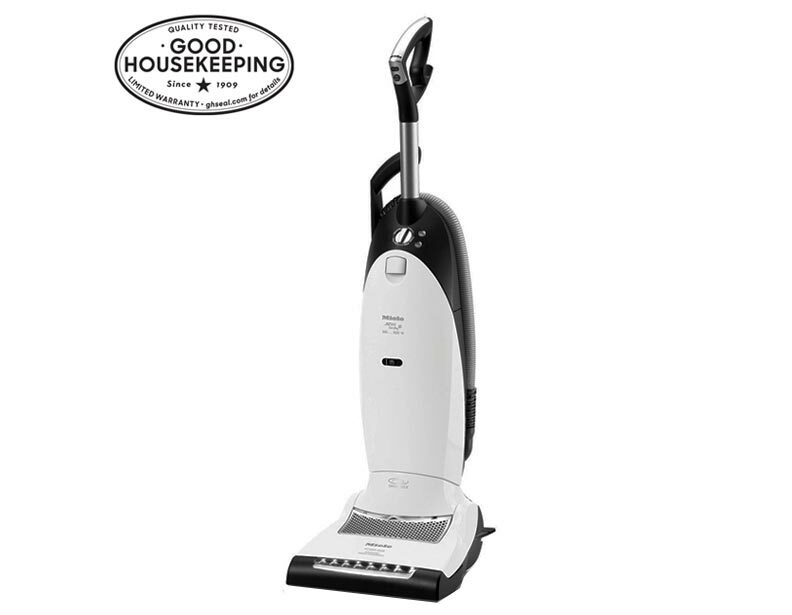 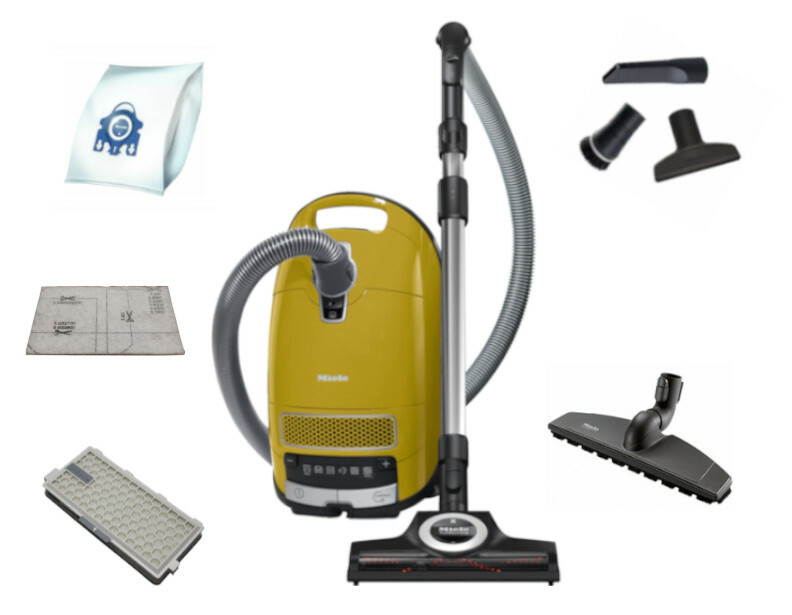 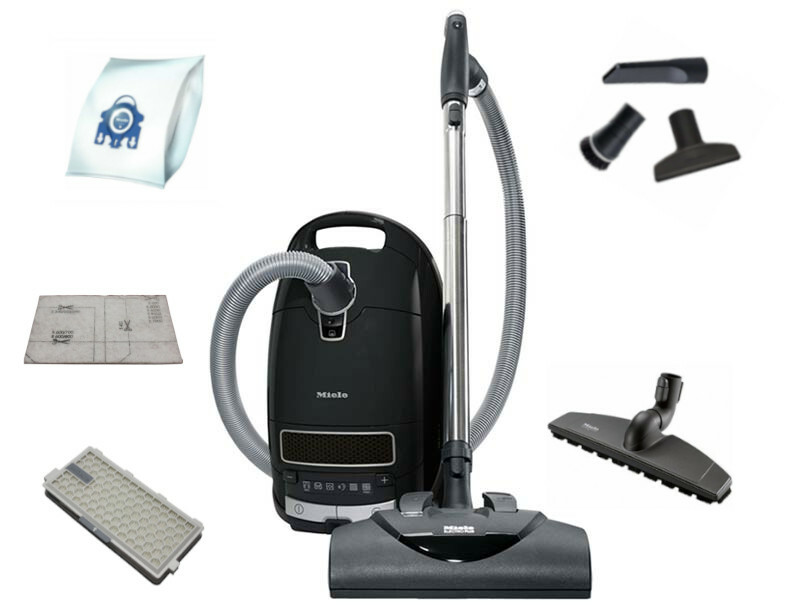 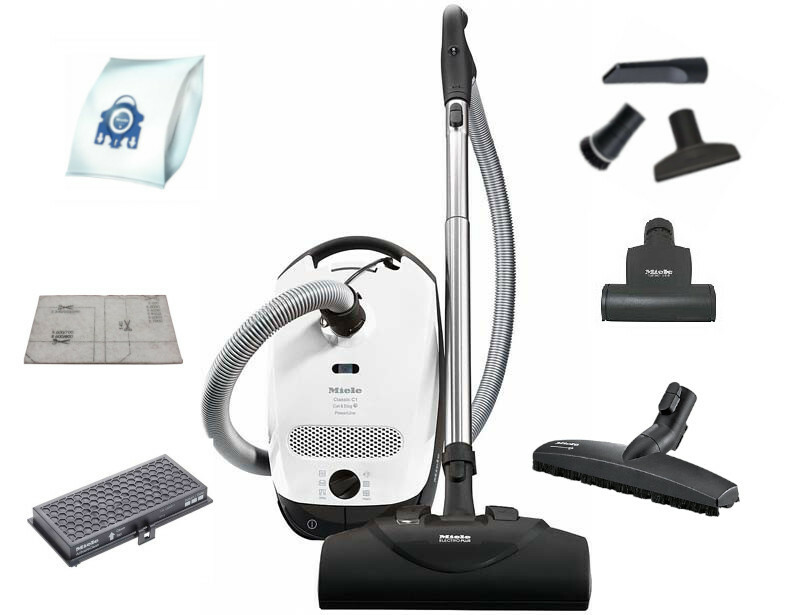 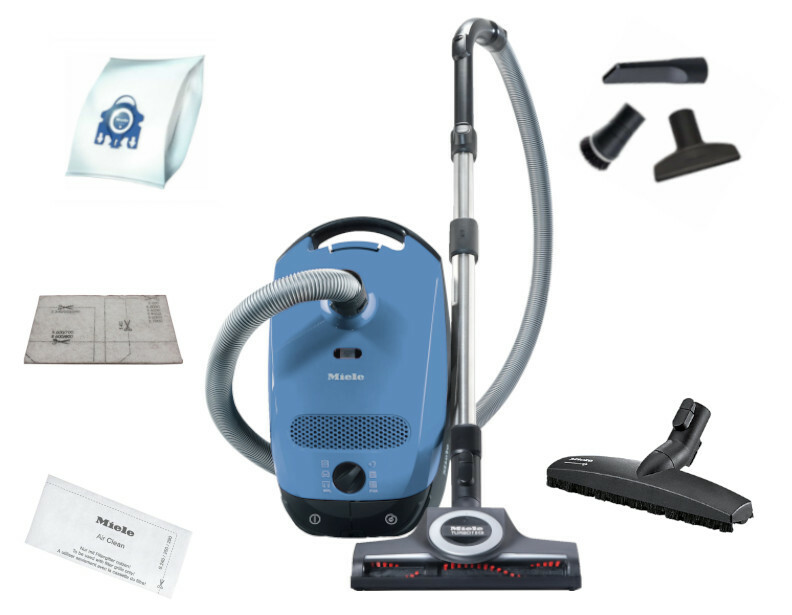 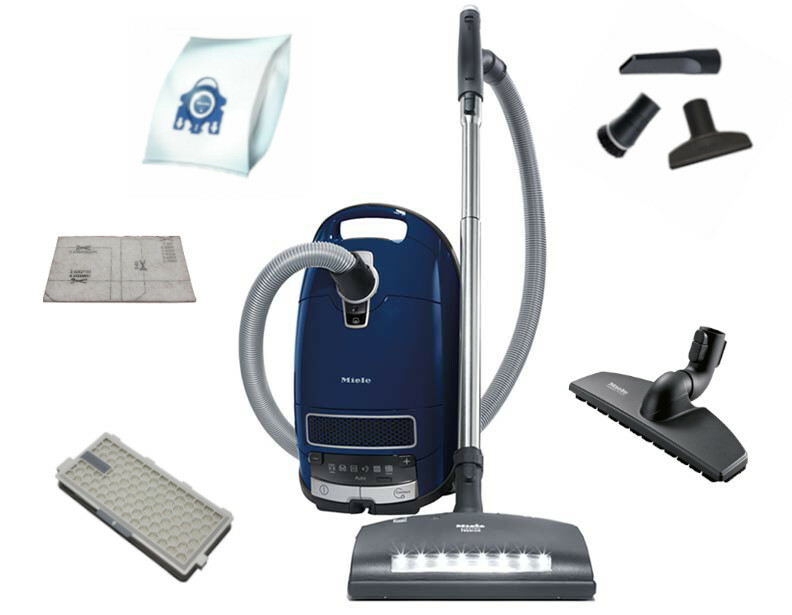 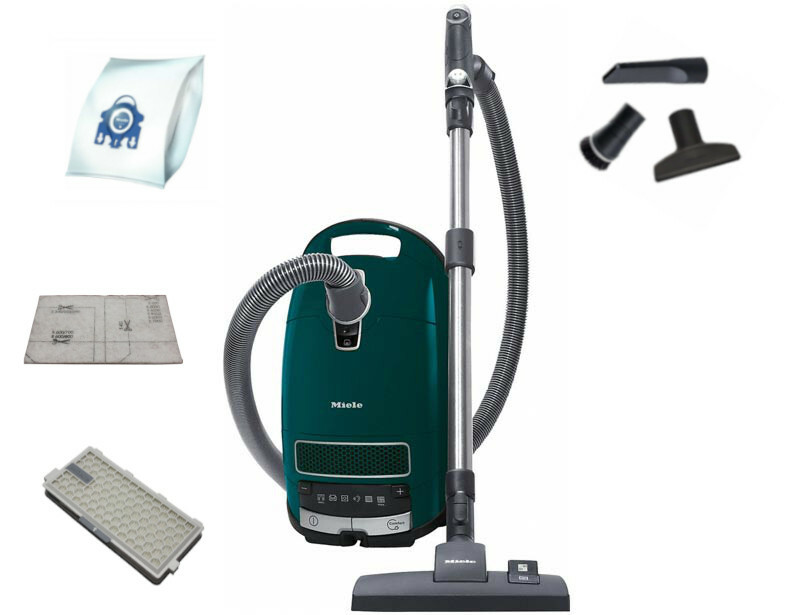 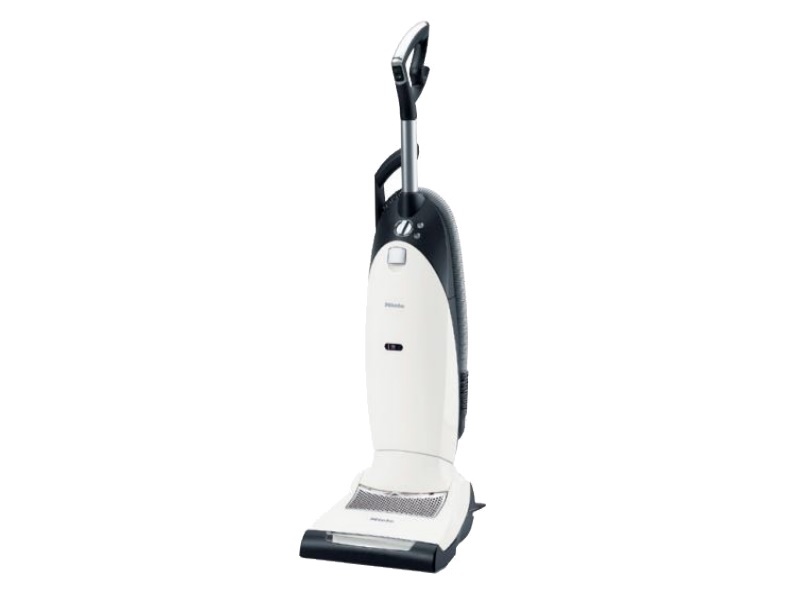 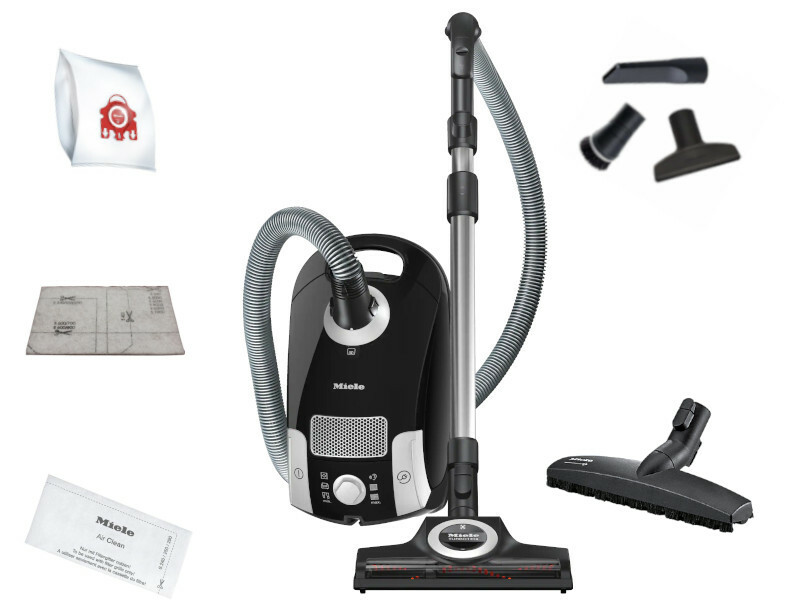 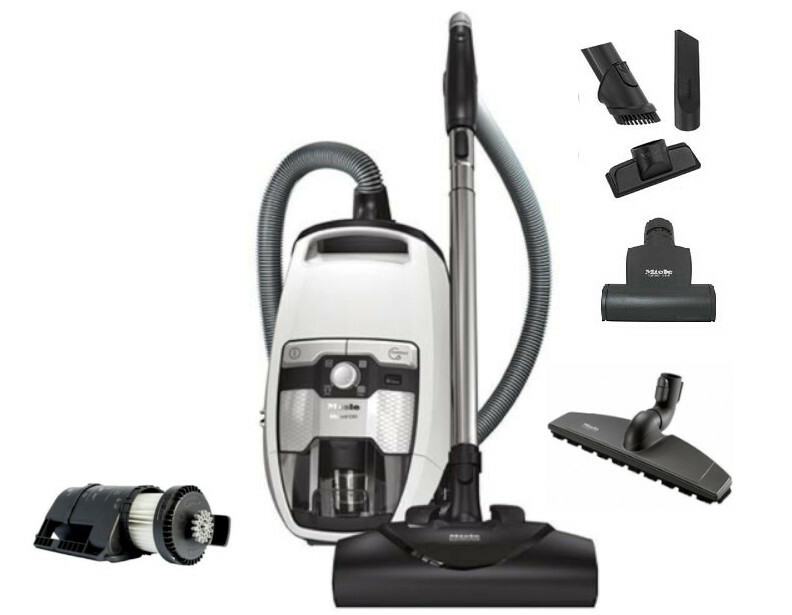 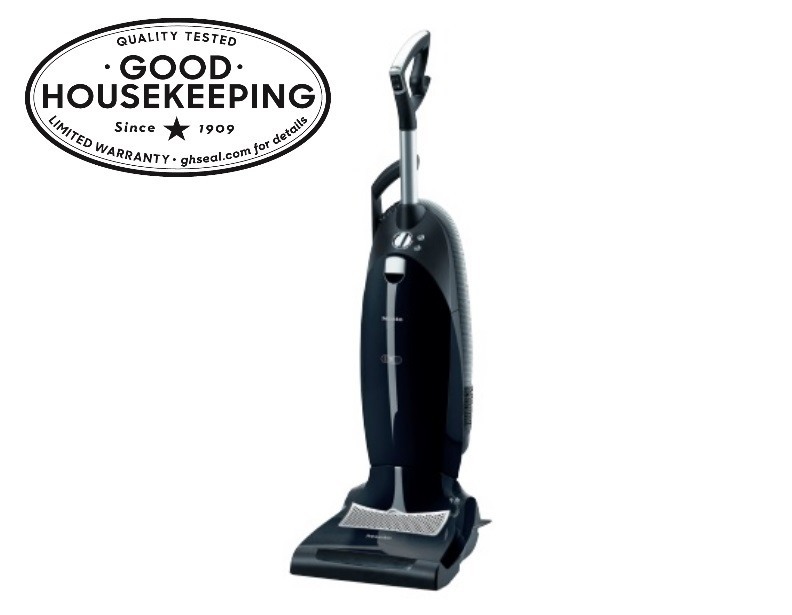 Choose between a Miele upright vacuum or a canister vacuum, depending on your preference. 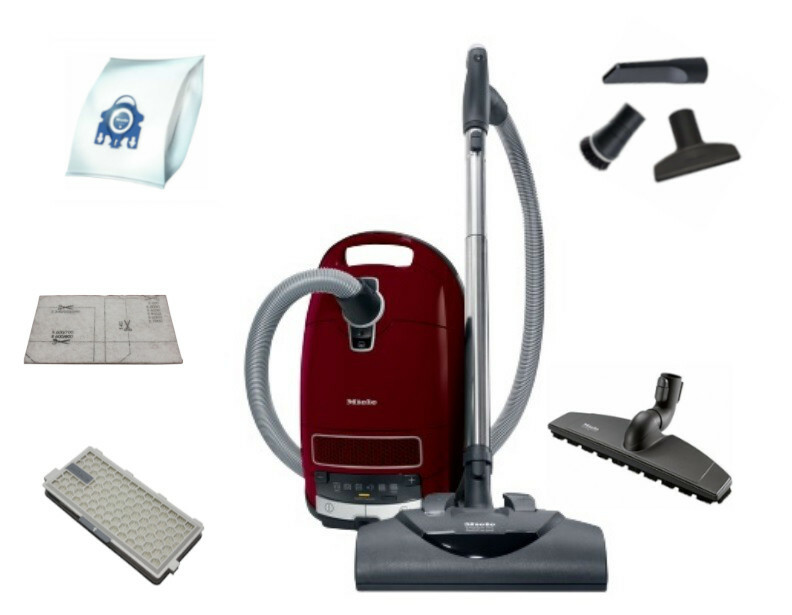 If you have hardwood floors, you can go with the Olympus or Alize. 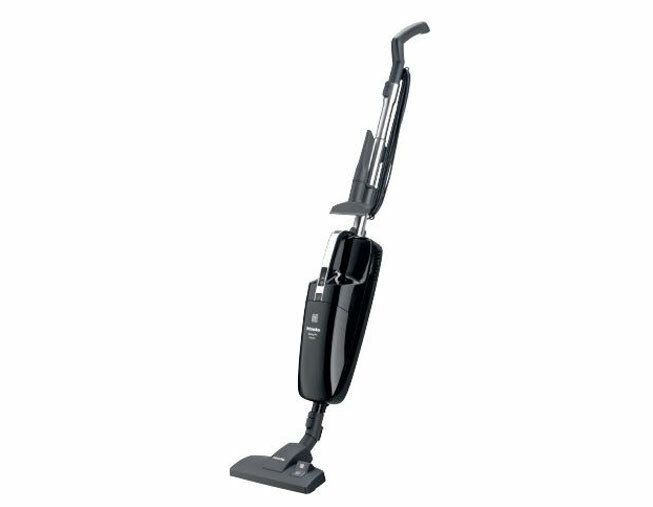 If carpeting lines your home, go with a model with a power nozzle or the Twist or AutoEco uprights. 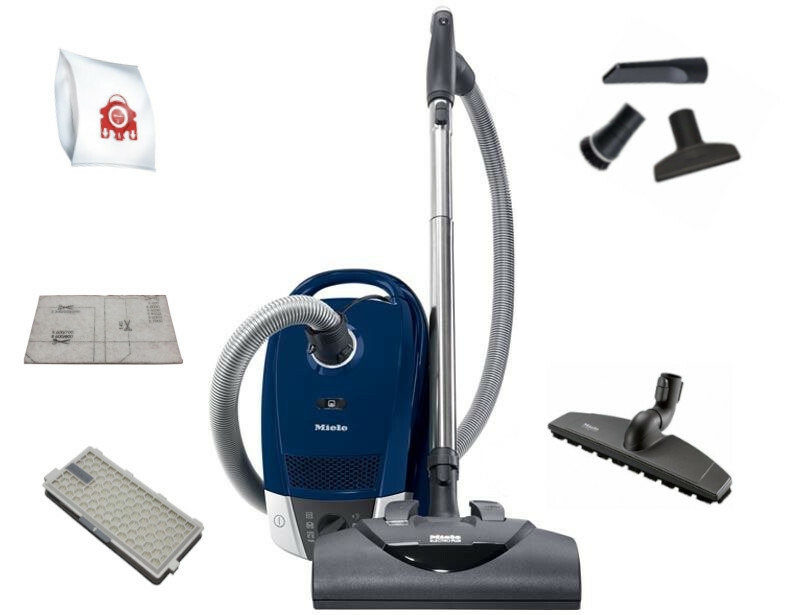 Whichever you choose, you won't regret it! 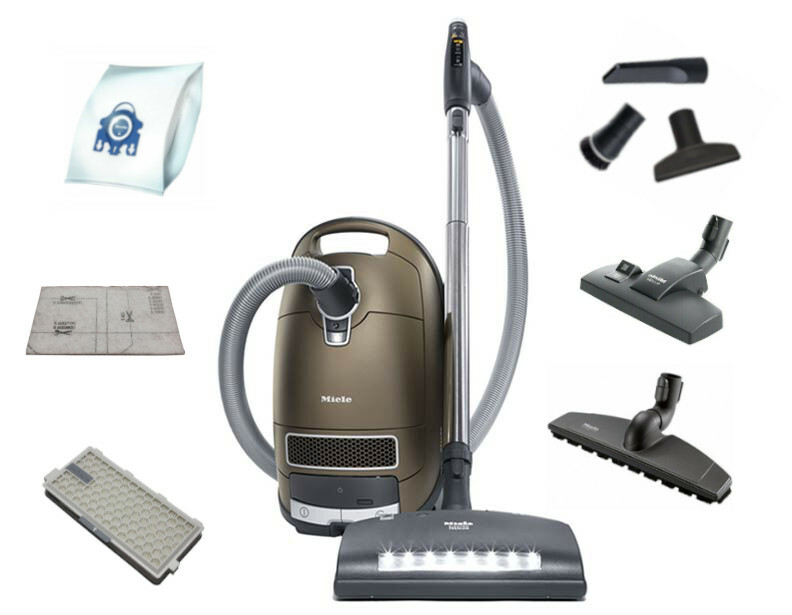 These after Christmas deals are just what you need to keep your home neat and tidy for the holidays.